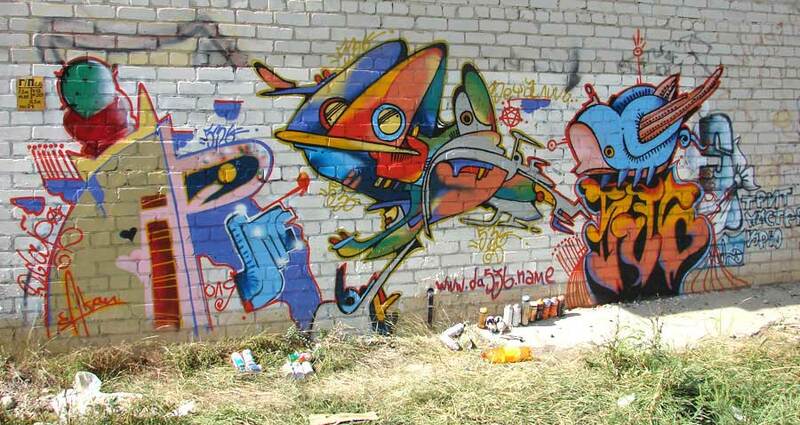 Graffiti art is a beautiful practice of presenting your creativity on a large level. 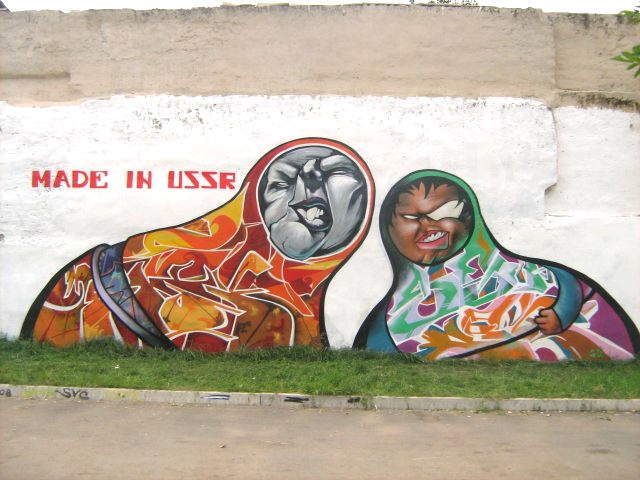 Although Graffiti is not allowed at some parts of world because it is considered as vandalism. Graffiti art started getting hold since 1960′s but it’s in recent years it has acquired more popularity and is considered as an art form. Here’s 30 Marvelous graffiti and street art images that have inspired me, and I would like to share them with you. Let your eyes feast! Cork Graffiti arist, Cork Corp. Awesome photos. And a bit scary if you look at that child at abandoned place in Berlin. There is so much that can be said with a street art. Everyone who disagrees should see these pictures. Mind Blowing Creativity. just amazing.